Free with HSU student I.D. HSU Students - Come watch a new release movie at the Minor Theatre for FREE! 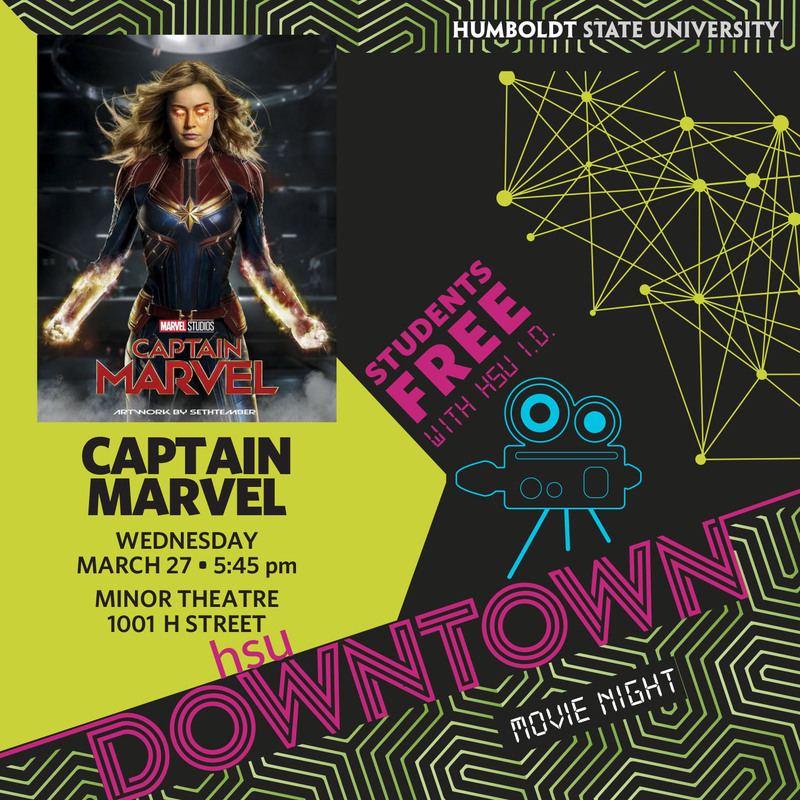 This event is hosted by Forever Humboldt and is for HSU students only. Students must show their HSU ID to get into the event.